Trying to find a Top Class Realtor In Sutherland for 2019? Still searching for the Best Real Estate Agents In Sutherland? Then quit your searching and give us a call now at Hill & Viteri Property on (02) 9545-2220. Our agents are looking forward to making you successful in the Sutherland Shire Property Market for 2019. Neighbouring Kareela Golf and Social Club and the Royal National Park, Kirrawee is one of those suburbs that offers peace and tranquility in the south, with the convenience of being close to public infrastructure in the north. With great public infrastructure and public transport facilities, getting from Kirrawee to the CBD and back is an easy journey. Which is why many business professionals live in this beautiful suburb. And with a popular real estate market, you want to make sure you deal with an agency that has the experience and knowledge selling property in the local area. Talk to one of our agents now about Kirrawee Real Estate on (02) 9545-2220, and find out how we can help you to achieve your property goals in the Sutherland Shire. Another beautiful suburb of Sutherland Shire is Loftus. 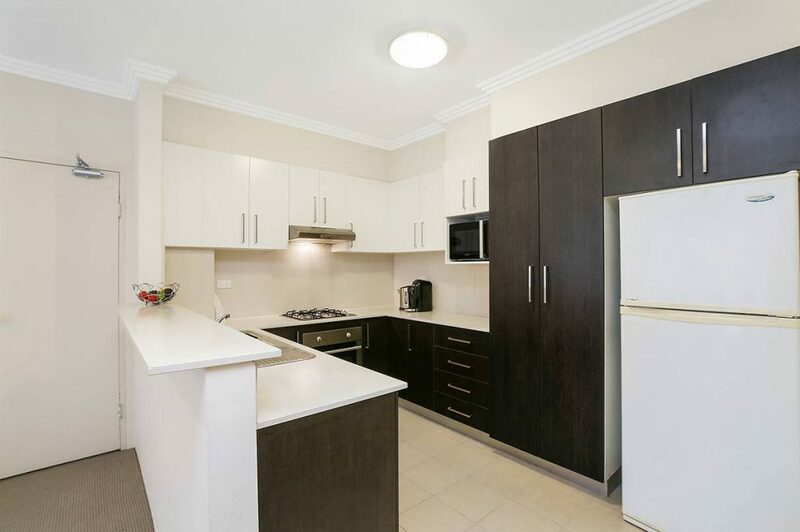 A luxurious residential are of The Shire which is surrounded Royal National Parklands, and forms a bushlike area that is filled with plenty of fresh air to put your mind at ease from the hustle and bustle of the CBD. Loftus is the perfect place to live for families that enjoy the peace and quiet of the bush, but without being too far from the CBD for those professional parents needing to travel to work each day. For anyone wanting to be near the bush and enjoy the peace and quiet of Loftus, then this is the suburb for you. Talk to us now about Buying And Selling Real Estate In Loftus and give us a call on (02) 9545-2220. At Hill & Viteri Property, our main focus is YOU the customer. The outcome of your property sale is important to our business success as much as yours. And we want you to get the best results possible. Our 3 pillars of the business are marketing, negotiating and communication. All as important as each other and very similar, however serve their own purpose. Marketing in real estate needs to be taken seriously if you are trying to obtain the highest price possible for your home. And when your home is marketed through Hill & Viteri, you can expect clear marketing creative and professional photography. Not only that we will show you how to build value for your property and help advise you on getting it ready for inspection time. Strong negotiators get strong results. And our team is trained rigorously in negotiation skills from some of the industry’s best. Communication is the key to success and wraps up all the above. And with so many stakeholders involved in the buying and selling real estate process, one needs to be on the ball and have their bases covered. And here at Hill & Viteri we leave no stone unturned. Get in touch with us now on (02) 9545-2220 or fill out our contact form here, and our staff will get you going in the right direction.